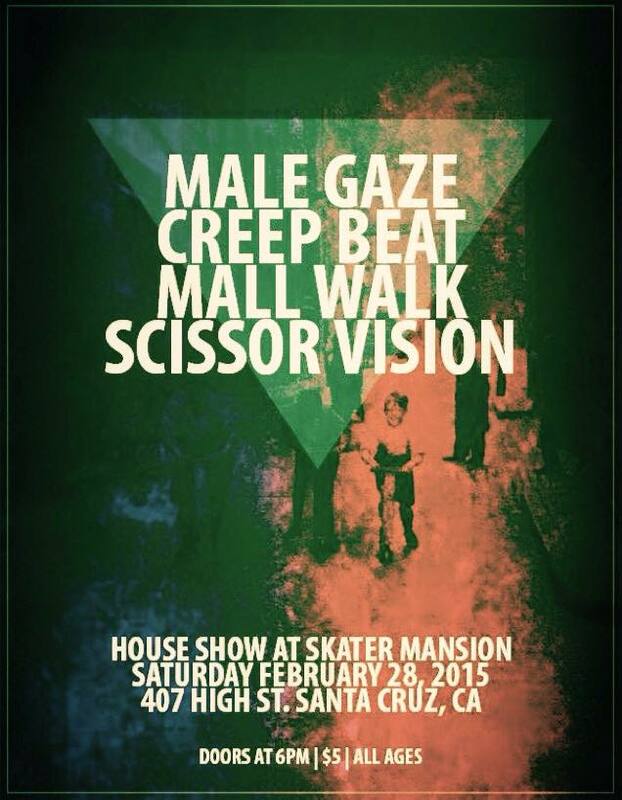 MALL WALK play house show in Santa Cruz 2/28. This entry was posted in Uncategorized and tagged HOUSE SHOW, MALL WALK, OAKLAND, SANTA CRUZ, VACANT STARE, VACANT STARE RECORDS on February 19, 2015 by vacantstarerecords. 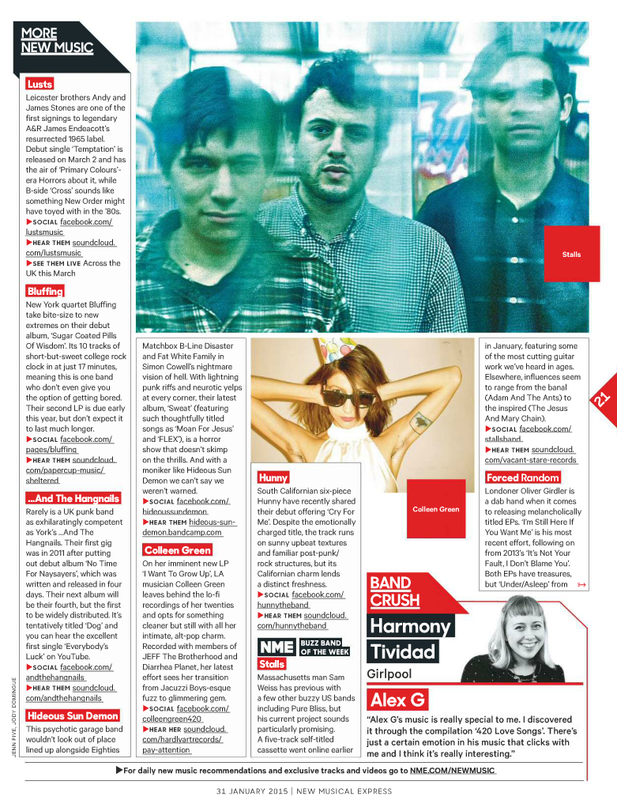 This entry was posted in Uncategorized and tagged NME, Stalls, VACANT STARE, VACANT STARE RECORDS on February 6, 2015 by vacantstarerecords.